Details about AT&T FACTORY NANO SIM LOOSE. 4G LTE sim card NEW UNACTIVATE, GO PHONE SIM. AT&T FACTORY NANO SIM LOOSE. 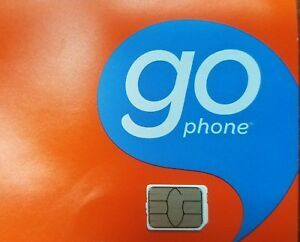 4G LTE sim card NEW UNACTIVATE, GO PHONE SIM. Immediate payment of US $2.49 is required.